Just as the OUKITEL guys promised they delivered, the battery consumption video for the new OUKITEL K8 model has been released so you can check out how the 5000 mAh stands against the predecessors from the famous “K” lineup. The test consist of variety of tasks including some heavy lifting like playing PUBG on maximum volume and brightness or the usual daily tasks like streaming video and music, recording video and of course making the voice calls. The results can be a bit lower than we are used to with the “K” lineup, but with K8 OUKITEL just went the design focus way. But still the phone should be good for 2 days of normal usage so all good. 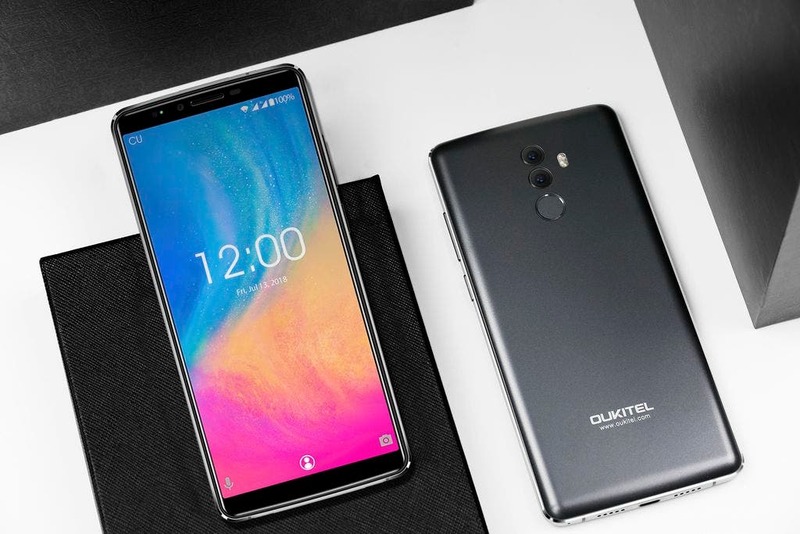 OUKITEL K8 employs 6-inch FHD+ 18:9 display, dual curved design, MT6750T processor, 4 GB RAM, 64 GB of internal storage and more stuff like the aforementioned 5000 mAh battery. The release of the model has been delayed until middle of August, but the makers are promising a surprising first presale prices as the reward for the longer wait.